Hailstones Farm - Book the Hailstones Farm online. Not only is Hailstones Farm ideally located for access to Bristol Airport but its also within easy reach of Bristol, Bath, Chew Valley, Wells and the Mendips. 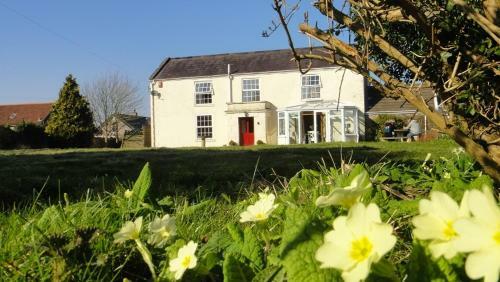 Hailstone farm is ideally situated for those people wishing to explore Somerset.